If you’ve never grown a spec of food before and you’re looking to start, you might want to consider containers as your first garden plot. Containers give you a starting point without the overwhelm of having to keep up a larger space. Any mistakes made are small mistakes and yet, you can still grow a large variety of edibles. 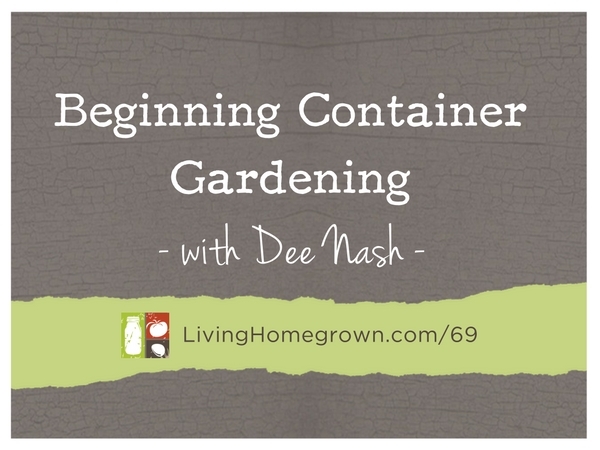 To help give you the low down on starting from scratch when you have never picked up a garden trowel before, I bring on garden blogger/author Dee Nash. You can listen to the podcast episode or read the full transcript below. 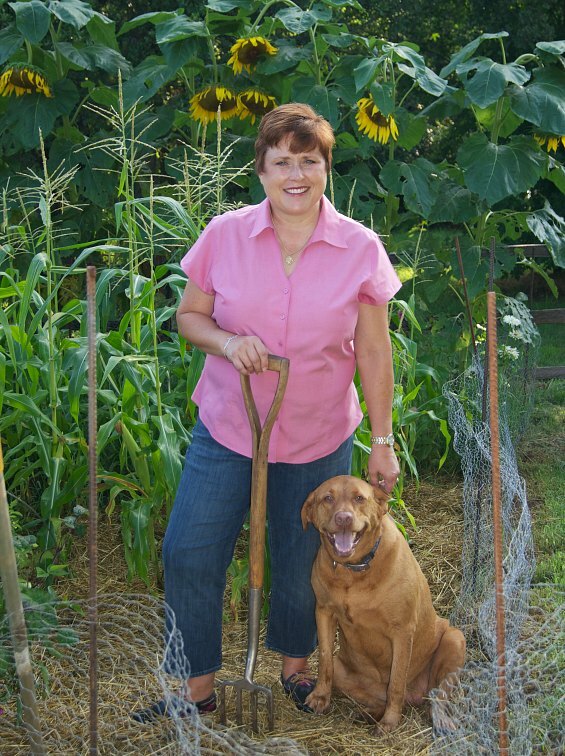 She’s gardened her entire life, and comes from a whole family of gardeners. 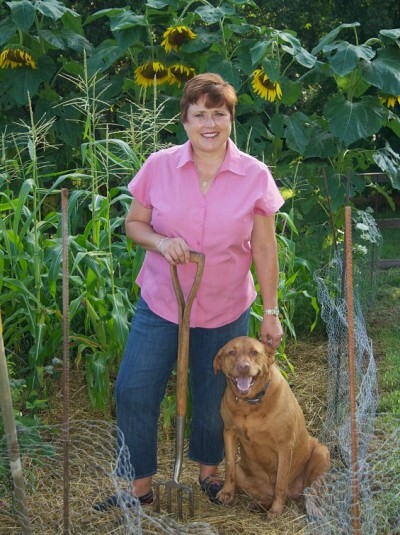 She’s passionate about sharing her gardening knowledge with brand newbie gardeners. She really wants to make sure that people continue to get their hands dirty in the soil. And she’s shared her love of gardening with all four of her kids. But don’t let the 20-30 Something distinction fool you. It’s a solid beginner gardening book no matter what your age. And it covers how to get started, how to handle bugs, feeding, harvesting and everything in between. Very interesting podcast, I learned a lot and I am ready to give it a go. Thank you! Well, I am a huge fan of Dee Nash so this was wonderful to hear. You can’t fake being a gardener. She is a natural and a great teacher too. I can heartily recommend her book.